Stonebridge Lakes is comprised of two sections; Stonebridge Lakes Estates and Stonebridge Lakes Manor. Residents enjoy their choice of two community pools. 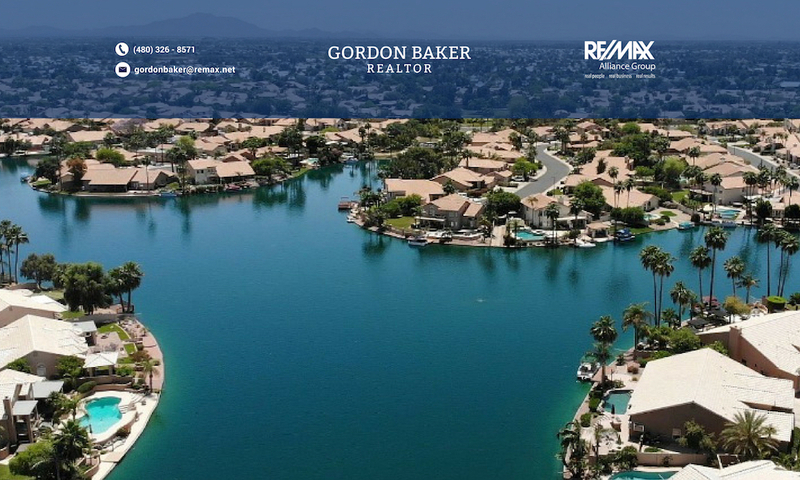 This subdivision benefits from excellent proximity to many Gilbert amenities such as the Heritage trail (a favorite with joggers), Freestone Park, Halle Theatre, the Riparian Preserve, access to the US60 freeway, and downtown Gilbert’s favorite restaurants.